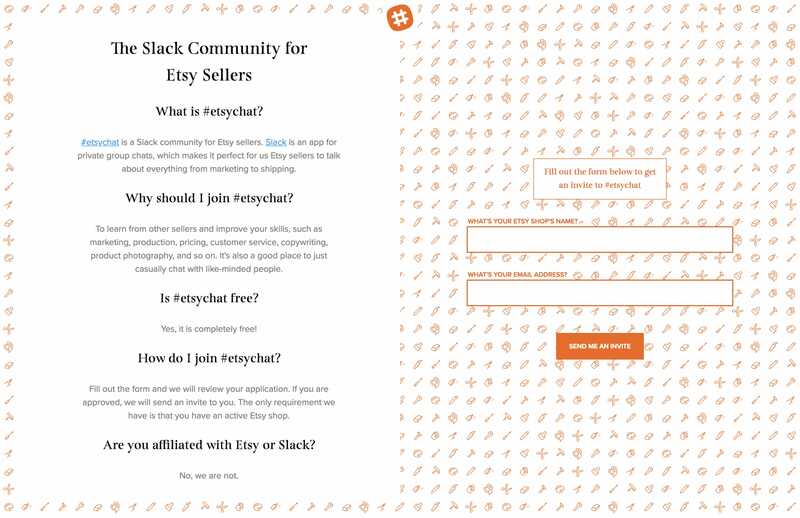 Minimal One Pager for #etsychat – a Slack community for Etsy sellers. The theme of the site is to merge design elements from both Etsy and Slack. The biggest challenge was probably to make the "creative tool pattern" to look nice on all screen sizes.